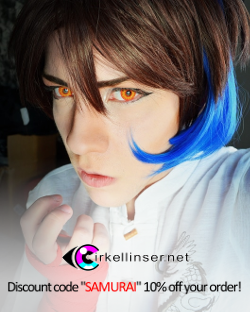 Shiro Samurai's Cosplay: Närcon Vinter, I'm coming for ya! I'm about to explode with excitement and fly away on a manly sparkly rainbow of awesome!! 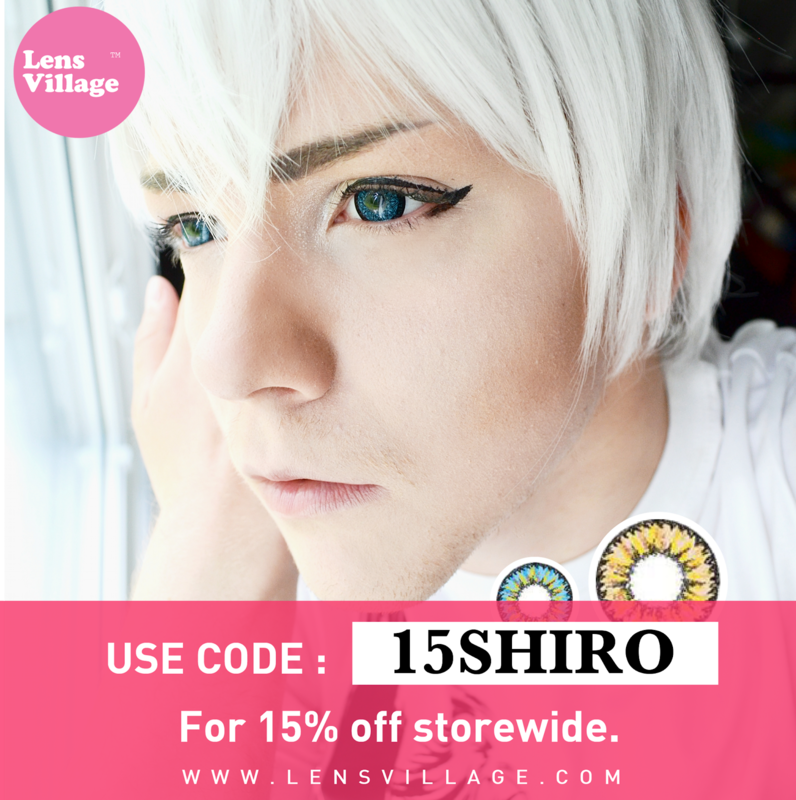 The tickets were released today 14:00 Swedish time and I sat refreshing vinter!Närcon's page like an idiot the last 5 minutes so that I would get myself one of those Early Bird tickets for sure! For those not in the know the Early Bird tickets are 100 SEK cheaper than the ordinary ones, aka 250 SEK instead of 350 SEK. Early Birds tickets are limited so you need to be, well, early to guarantee that you will get one.. especially seeing how popular Närcon is and only 1000 tickets were released in total for the convention. 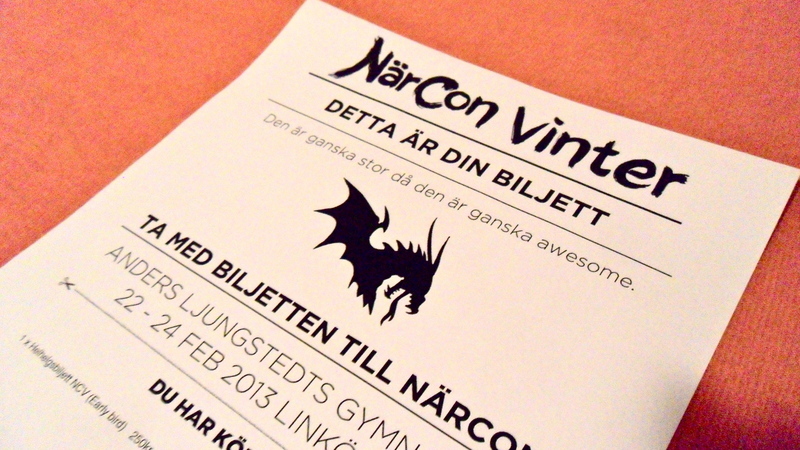 I'M SO EXCITED OHMEIGERD the first vinter!Närcon, it will be so much awesome! 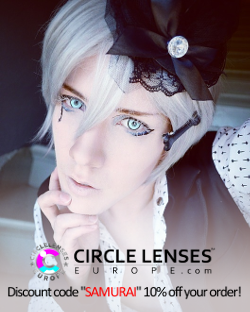 This also means that I'm sadly not going to Desucon Frostbite next year because Frostbite is on 16-17 February 2013 and Närcon Vinter is on 22-24 February. Too close to each other so I have to sacrifice one. Oh, and this also means I can't go to Kitacon in Kemi on 23rd February either because it collides with Närcon. • I have a free sleeping place if I go to Närcon Vinter, opposed to Frostbite, because Närcon is in Linköping and my oldest sibling lives there. Me gusta. 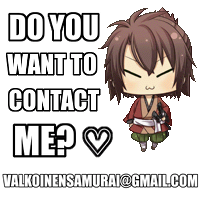 • Närcon in overall I think is better than Desucon and Kitacon, sorry. Närcon (summer) and Tracon are my two top anime conventions I've been to (if we don't count Uppcon because it doesn't exist anymore..) and of course then of a higher priority to me. Nothing else to say, bye! Yey! I got an EarlyBird ticket aswell! Yay awesome! :D I heard by the way that they have already sold out all EB tickets. I just checked it myself on the site and it's true. Jag tycker också att Tracon och Närcon är de två bästa konventen!